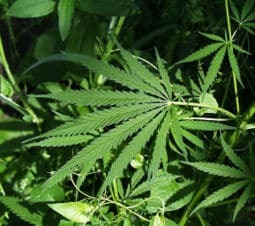 "Mr. Mary Jane" comments on marijuana smell, from experience | Jon Katz, P.C. BY MR. MARY JANE For what ever it’s worth – from personal experience: Very strong pot has an incredibly powerful pungent and unique odor in its raw form – even in a sealed zip lock bag – this aroma will fill a car. When smoked – the scent fills up large spaces and travels. This strong pot only requires a hit or two to get really high. Therefore, pipes are left smoldering, and joints are snubbed for later ignition. This “smoldering” state really reeks and lingers on your fingers, hair, clothes, and environment! These smells are unique and can only be one thing – The presence of GANJA!